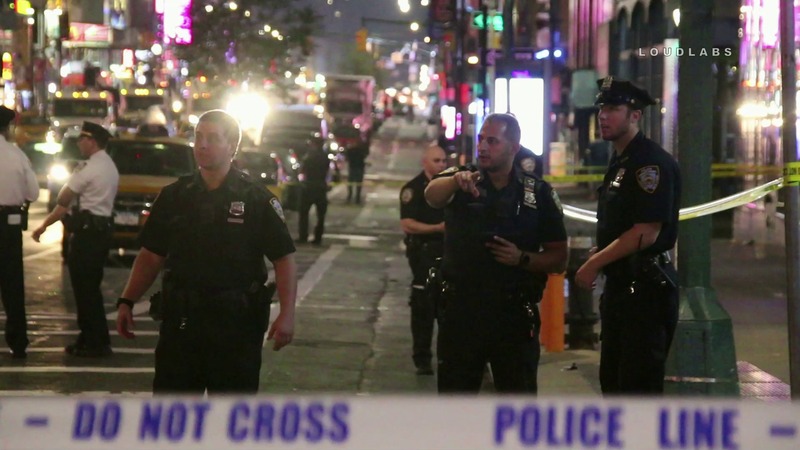 MIDTOWN, Manhattan – A man was stabbed 4 am Wednesday at 47 St & 8 Ave in the confines of the 10 Precinct. As per witnesses two male blacks in their 20s assaulted and stabbed the male white also in his 20s. The victim suffered multiple stab wounds in the back and chest. He was transported in serious but stable condition to an area hospital.